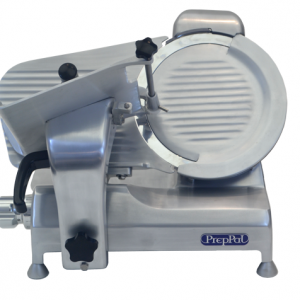 PrepPal – Atosa Catering Equipment, Inc. 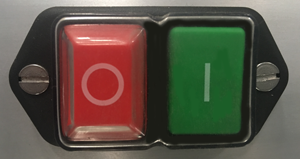 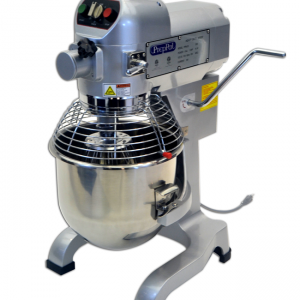 If you’re looking for commercial appliances, our PrepPal line is a durable yet cost effective solution for your needs. 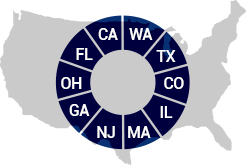 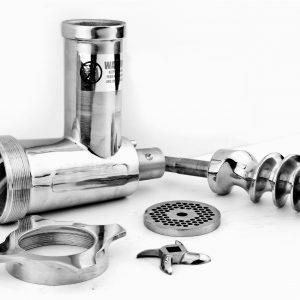 All of our products are made from stainless steel and other durable materials that will last for years of continuous use. 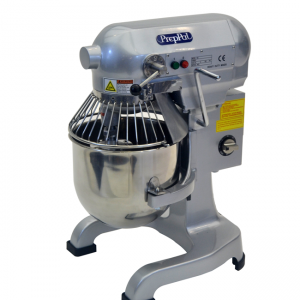 PrepPal Appliances are built with a seamless construction for easy cleaning while its mounted ball bearings and rubber feet prevent movement when in use. 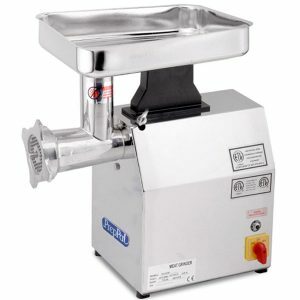 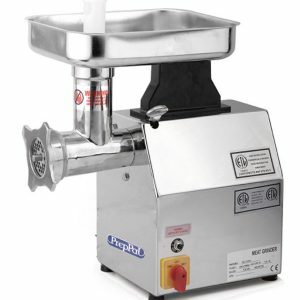 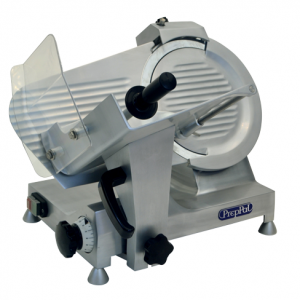 Built to out-perform all others, almost every Electric Meat Grinder we carry comes with multiple grinding plates, each of which has different sized holes for making finely or coarsely ground meat. 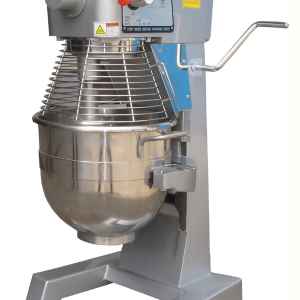 Our Commercial Mixers have powerful gear driven transmissions that will allow you to consistently mix a wide variety of products. 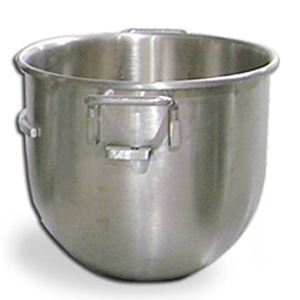 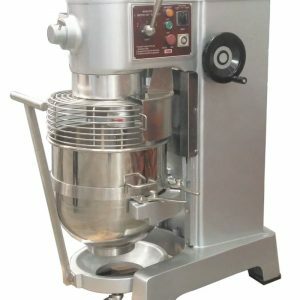 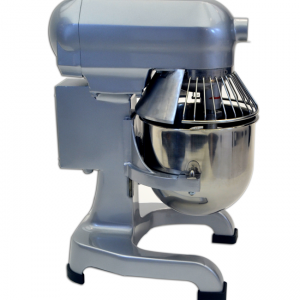 PrepPal Mixers come standard with: stainless steel dough hook, wire whisk, at beater, stainless steel mixing bowl, and safety guards.